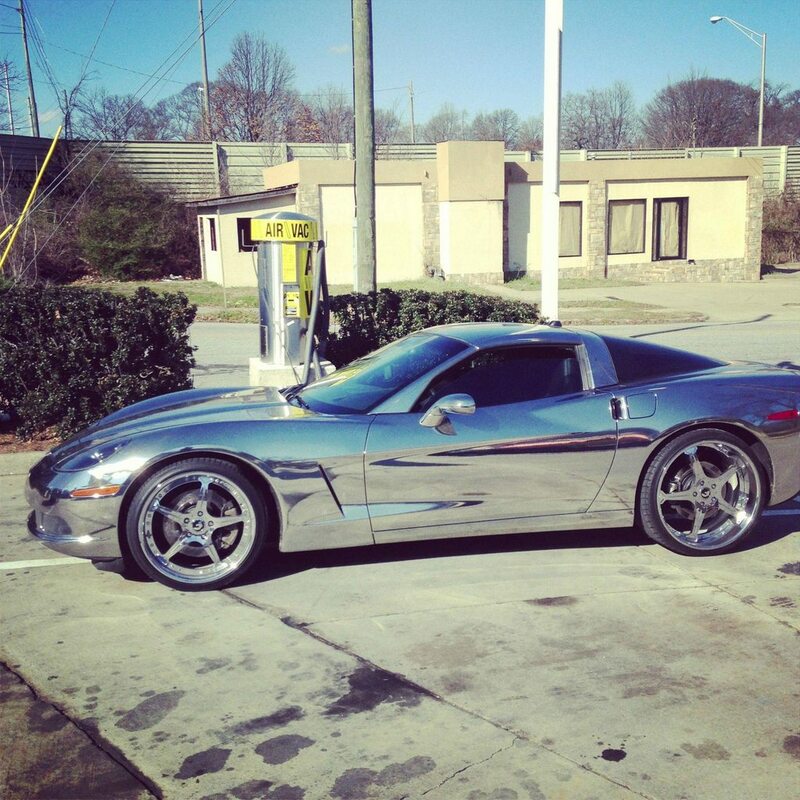 This caught my attention at my local gas station yesterday. 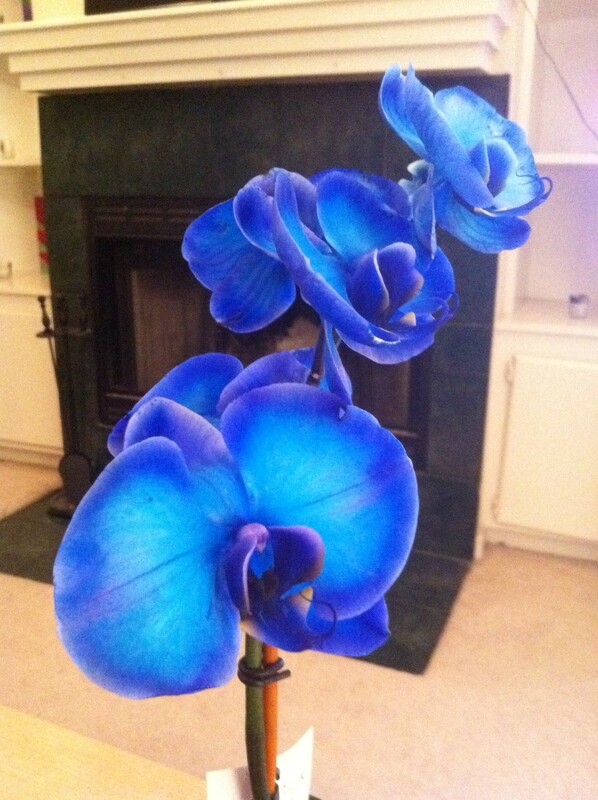 Have you ever seen a blue orchid? Hid the elephant in the bathroom last night where he could not see it. 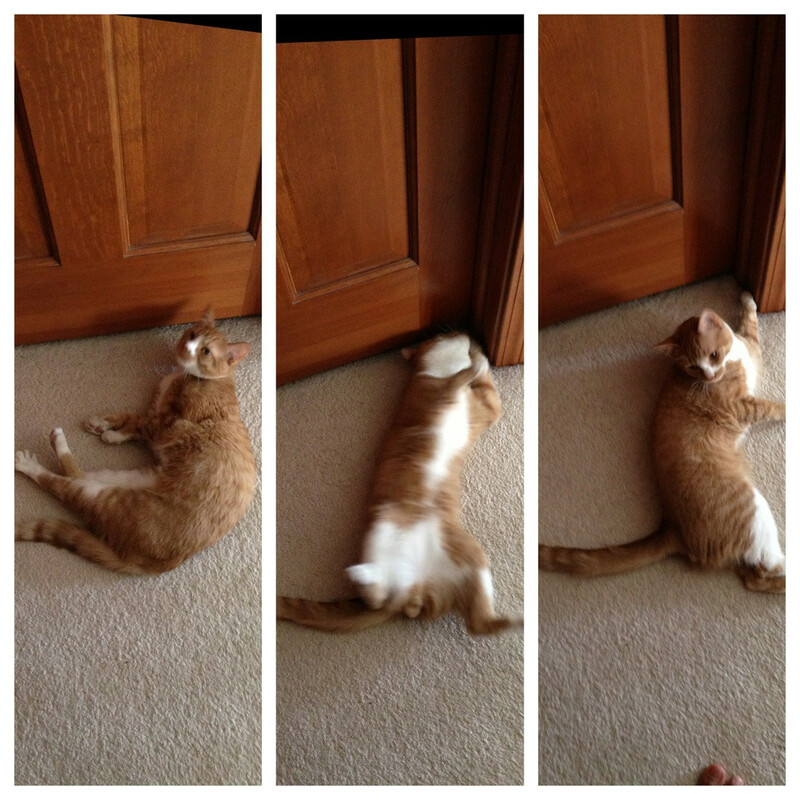 He slept outside the bathroom door. Wtf. 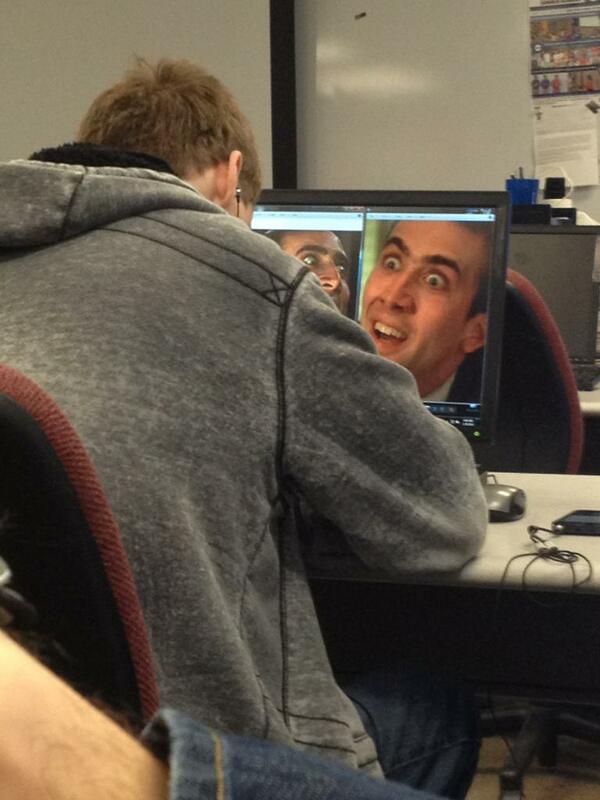 This kid has had this pic up for 20 minutes now. 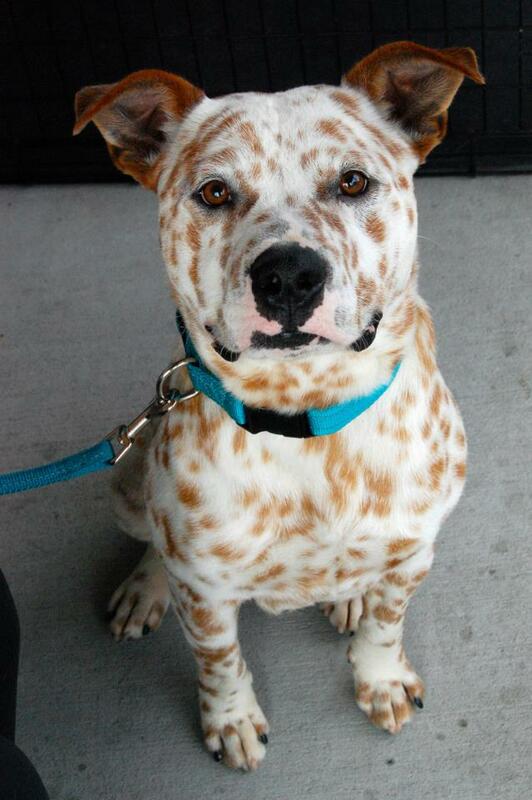 I still don’t know what he’s planning. 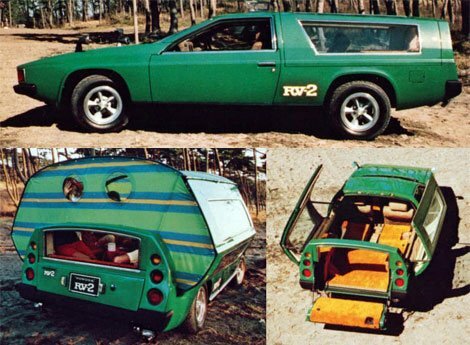 The Toyota RV-2 concept from 1972. Sports car camper crossover. I think they should move forward with it.